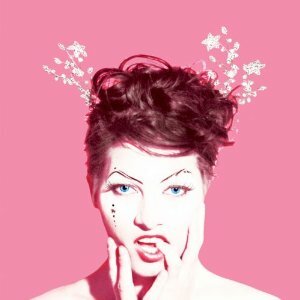 Amanda Palmers "Theatre Is Evil" cd is launching tomorrow. I invested in the kickstarter campaign so have the sneak peak downloaded version and listening to it now!!! !